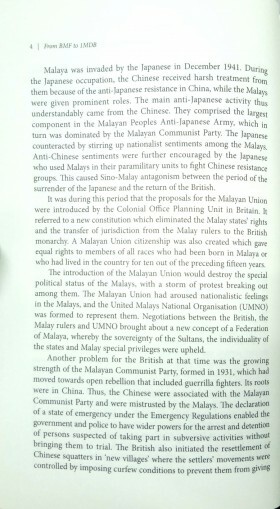 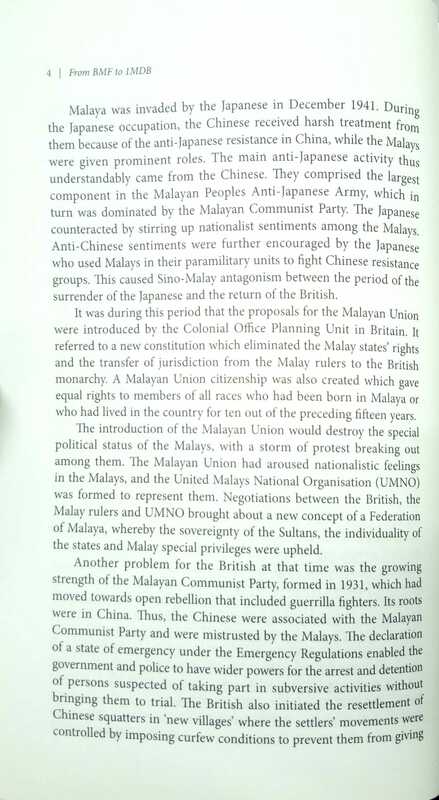 Bumiputra Malaysia Finance Limited (BMF) was a financial institution set up in Hong Kong at the end of 1977. 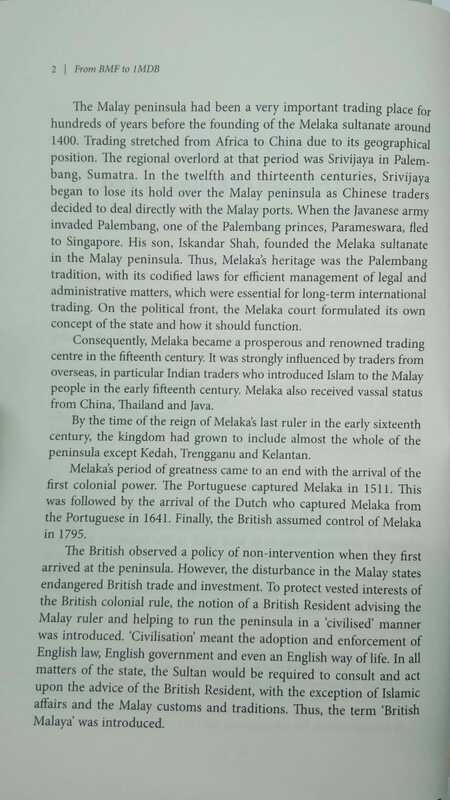 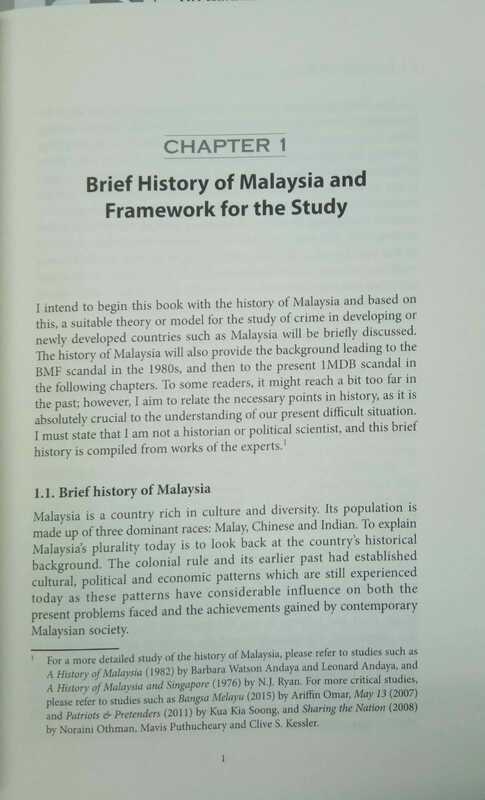 Its parent bank was the Bank Bumiputra Malaysia Berhad (BBMB) which was established in 1965 with public funds to promote Bumiputera participation in the economy. 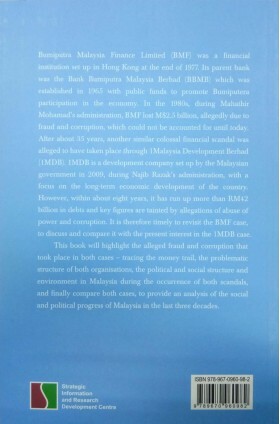 In the 1980s, during Mahathir Mohamad’s administration, BMF lost M$2.5 billion, allegedly due to fraud and corruption, which could not be accounted for until today. 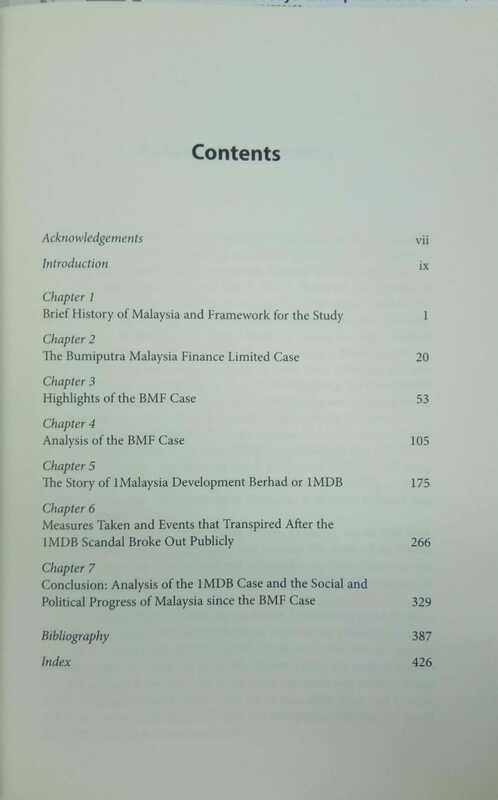 After about 35 years, another similar colossal financial scandal was alleged to have taken place through 1Malaysia Development Berhad (1MDB). 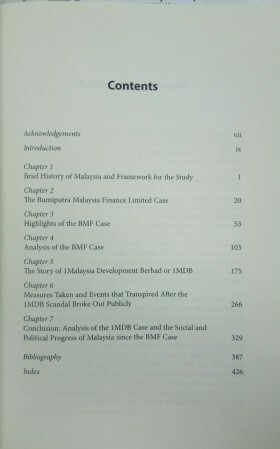 1MDB is a development company set up by the Malaysian government in 2009, during Najib Razak’s administration, with a focus on the long-term economic development of the country. 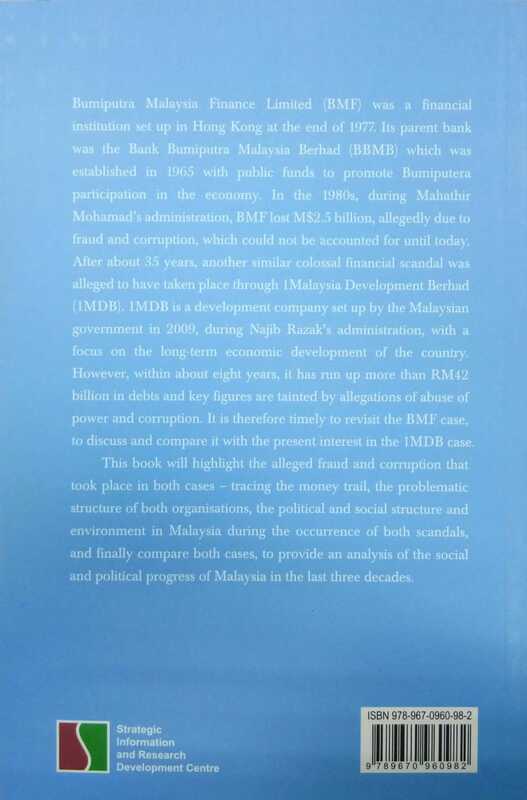 However, within about eight years, it has run up more than RM42 billion in debts and key figures are tainted by allegations of abuse of power and corruption. 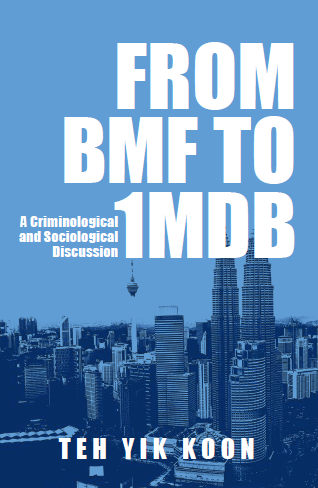 It is therefore timely to revisit the BMF case, to discuss and compare it with the present interest in the 1MDB case. 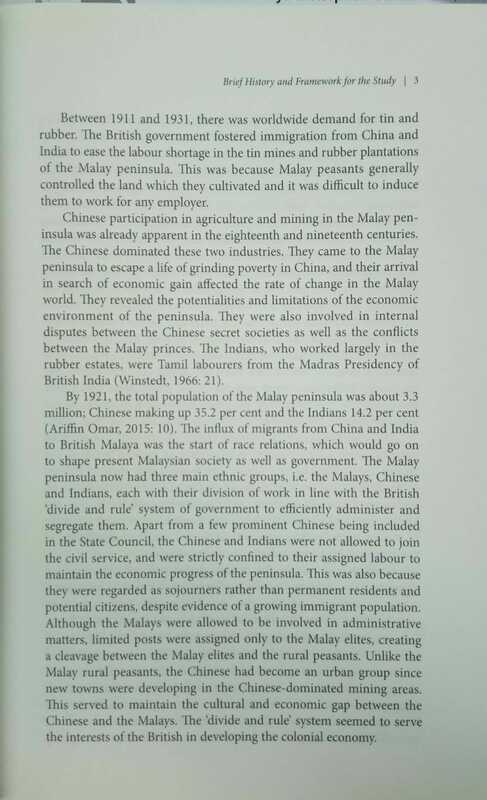 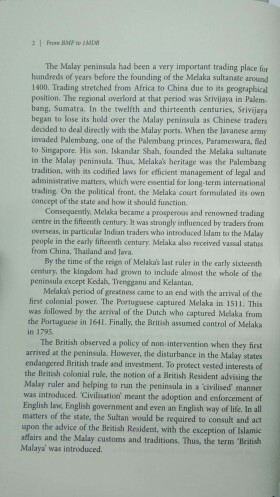 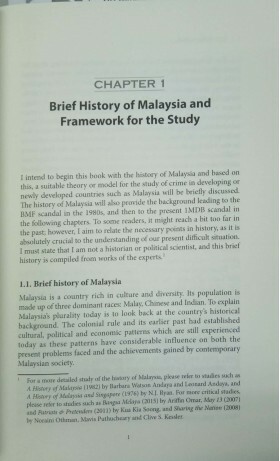 This book will highlight the alleged fraud and corruption that took place in both cases – tracing the money trail, the problematic structure of both organisations, the political and social structure and environment in Malaysia during the occurrence of both scandals, and finally compare both cases, to provide an analysis of the social and political progress of Malaysia in the last three decades.